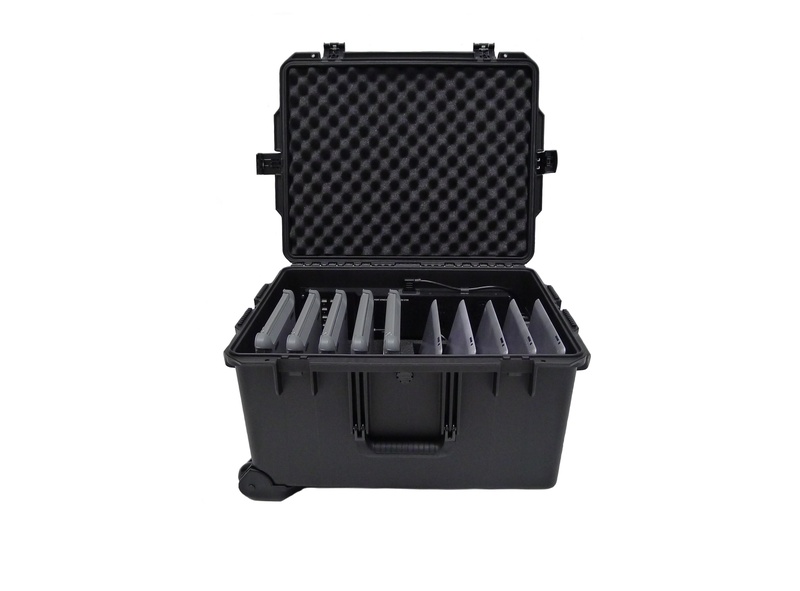 We offer carts for just about any application from 8 to 40 mobile computing devices. Our safes and cabinets offer the highest level of security while charging your Chromebooks. 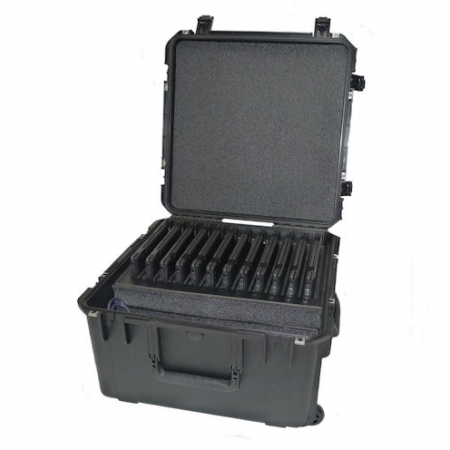 Our transport cases let you to bring your devices where they are needed, safely and securely.